Are you interested in bird watching in the Slave Lake area but aren’t sure which species you might see? Then download and print off the LSLBO species checklist! 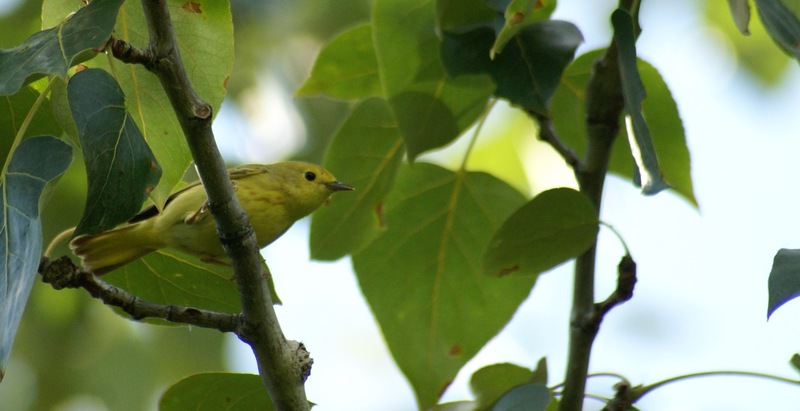 This checklist includes the 252 bird species that have been seen at least once at the LSLBO. This checklist follows the taxonomic order and nomenclature according to the American Ornithologists’ Union (A.O.U.). To share your checklist with others you can go to the ebird website and input your observations. Scientists, land managers, ornithologists and conservation biologists then use the data from ebird for basic information on species abundance and distribution.